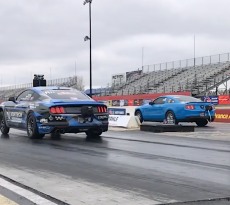 This Mustang of the Moment goes to UPR Products and their 2018 Mustang GT. 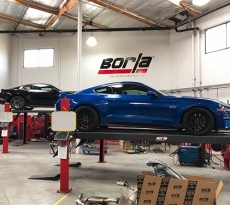 Our friends at UPR Products picked up this Kona Blue 2018 Mustang GT late last year and wasted no time on modifications, adding a set of beautifully-paired HRE wheels and a lowered stance with CJ Pony Parts springs. 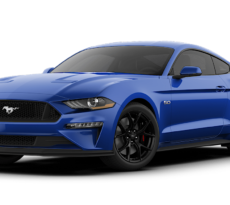 The exterior also features a Lethal Performance grille delete, Ford Racing decklid panel, Diode Dynamics rear market lights, CDC Outlaw spoiler, and UPR’s own grille emblem bracket with a color-matched painted pony. For power and sound enhancement, this Mustang GT has a Lund Racing tune and Corsa Sport cat back exhaust. 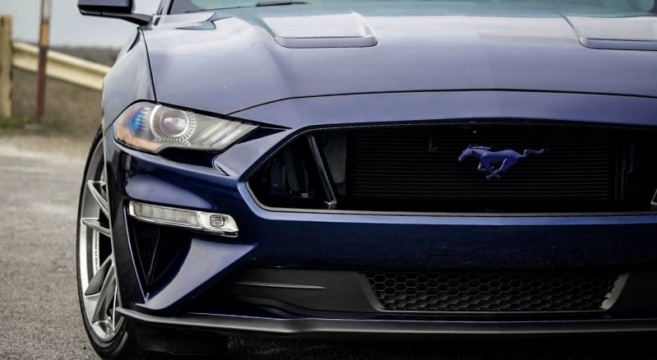 Have a look at the full modifications list in this 2018 Mustang GT build journal.